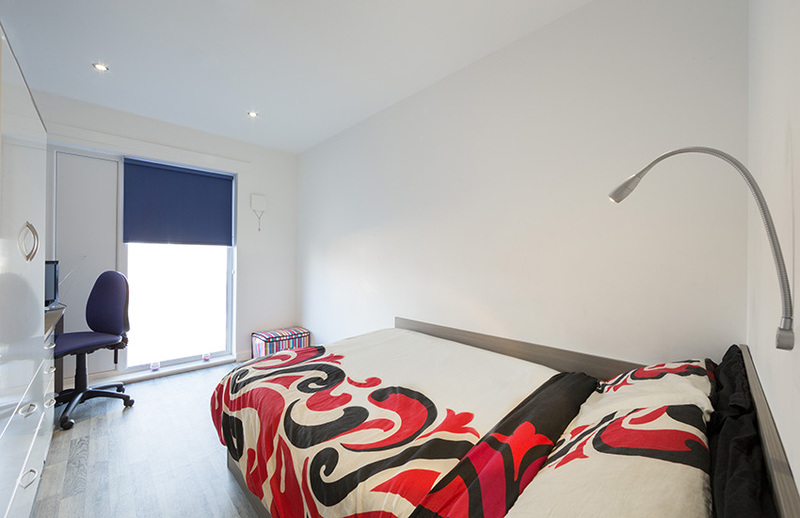 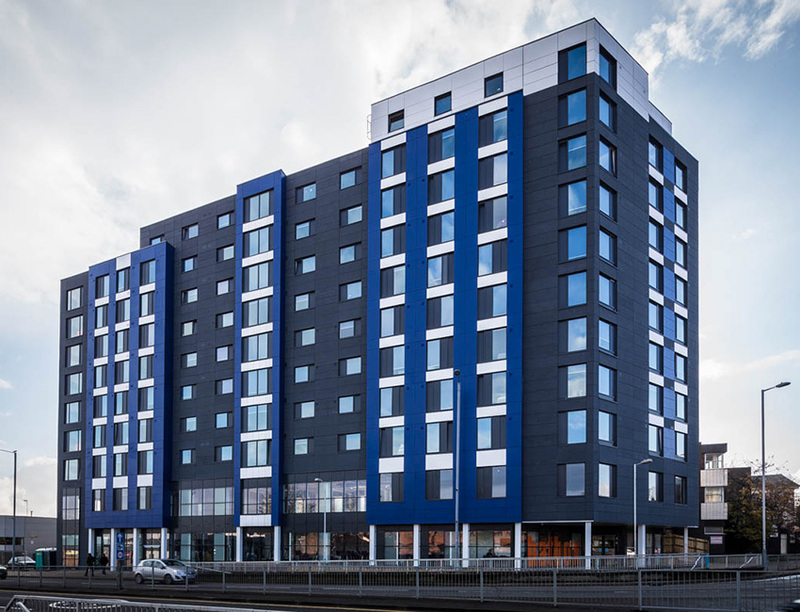 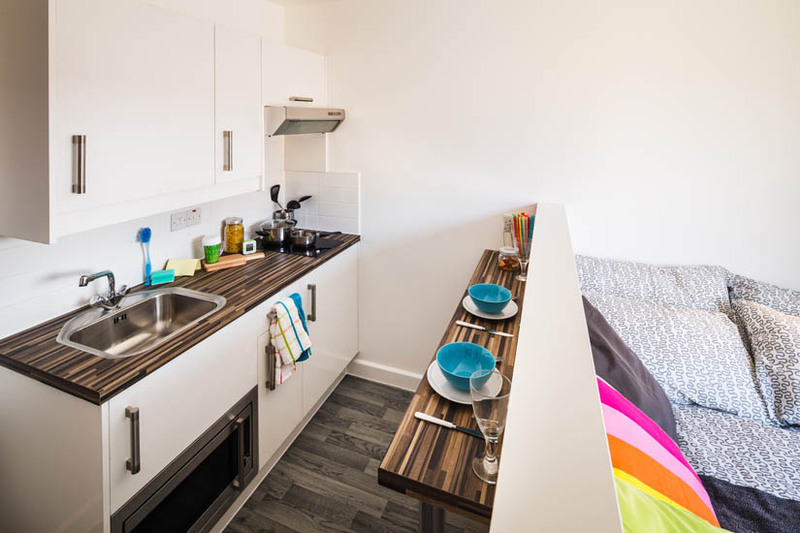 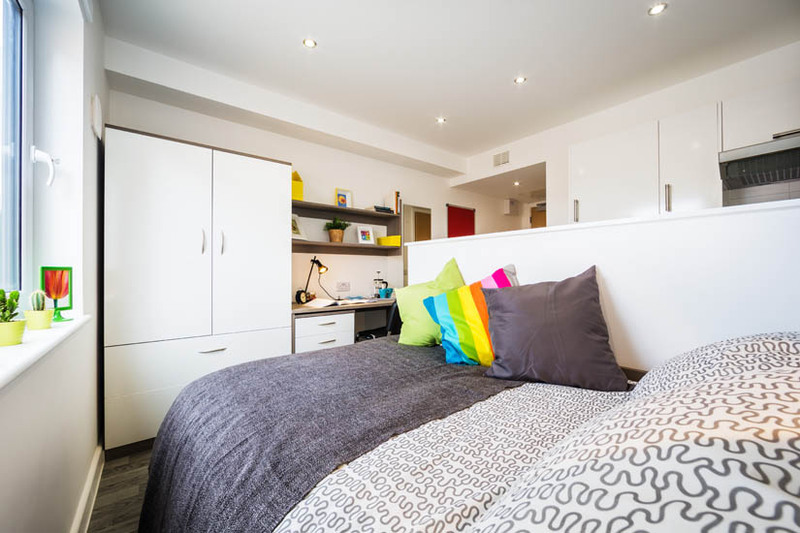 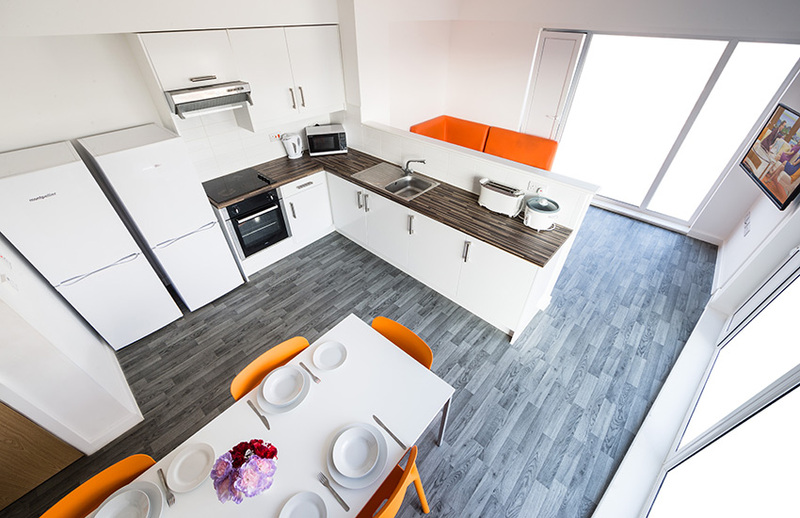 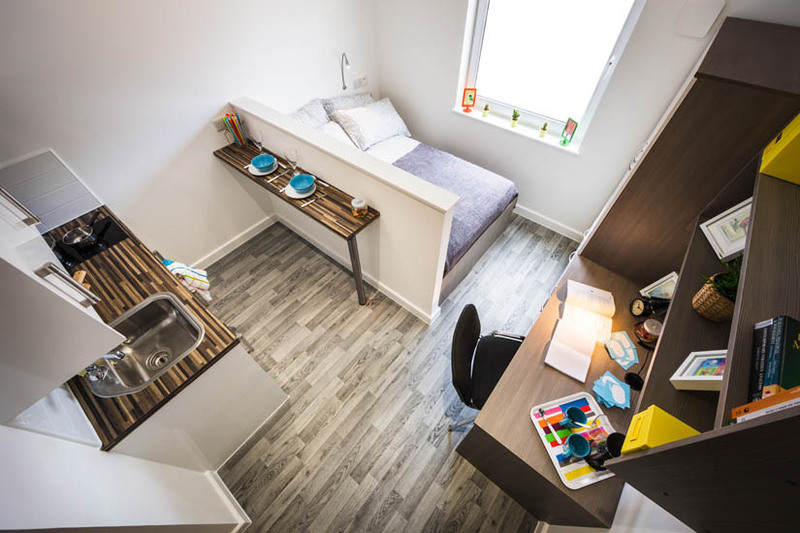 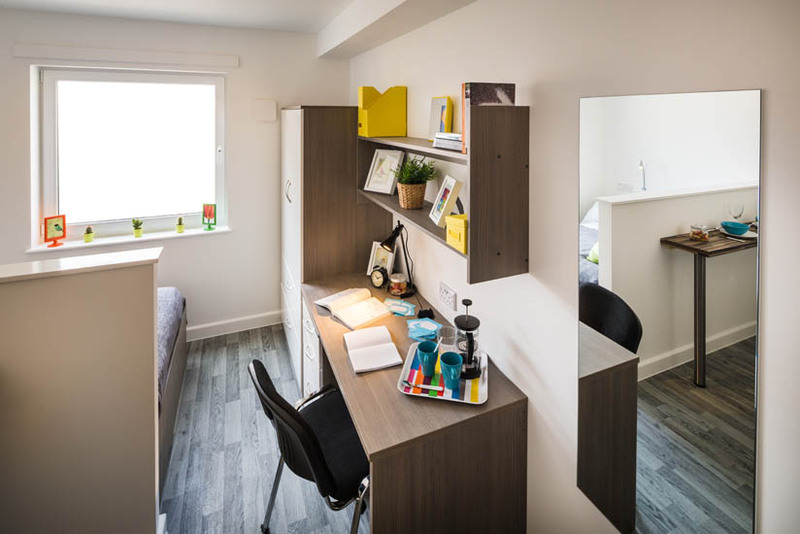 Hatbox is a modern and practical student accommodation that provides everything you need for your time in Luton. 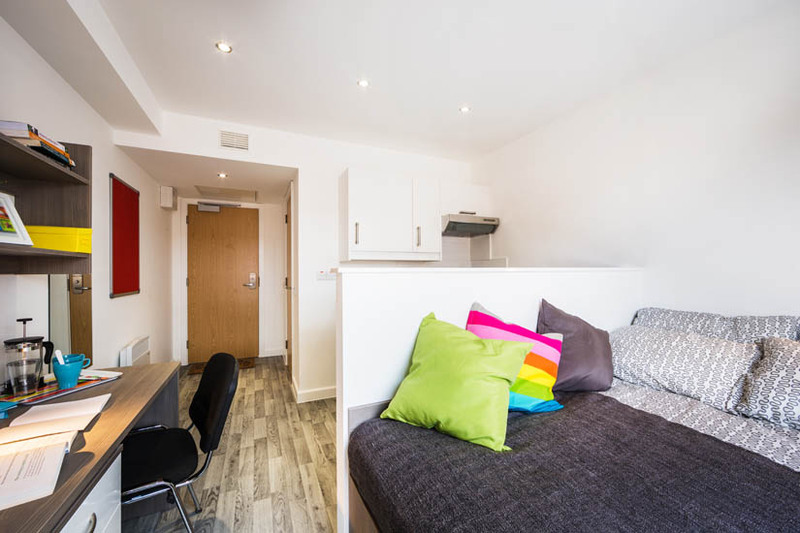 Conveniently located close to the University of Bedfordshire and all the local shops, bars and clubs it’s the perfect place to spend your university years. 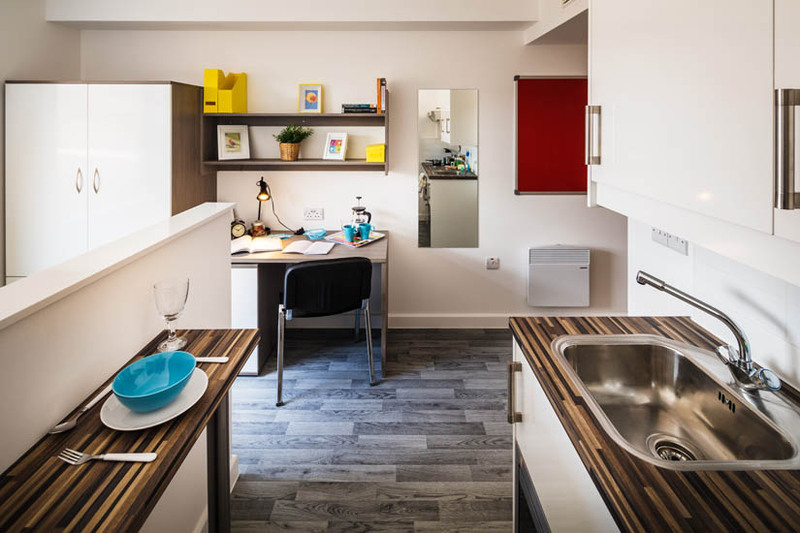 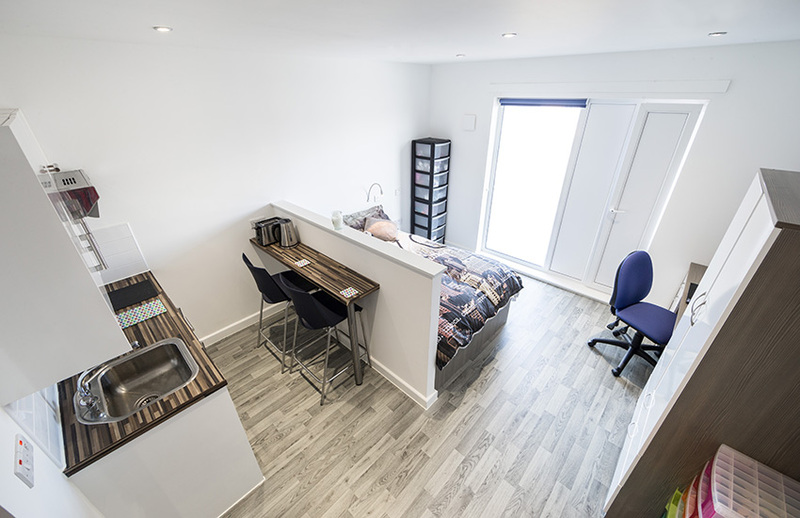 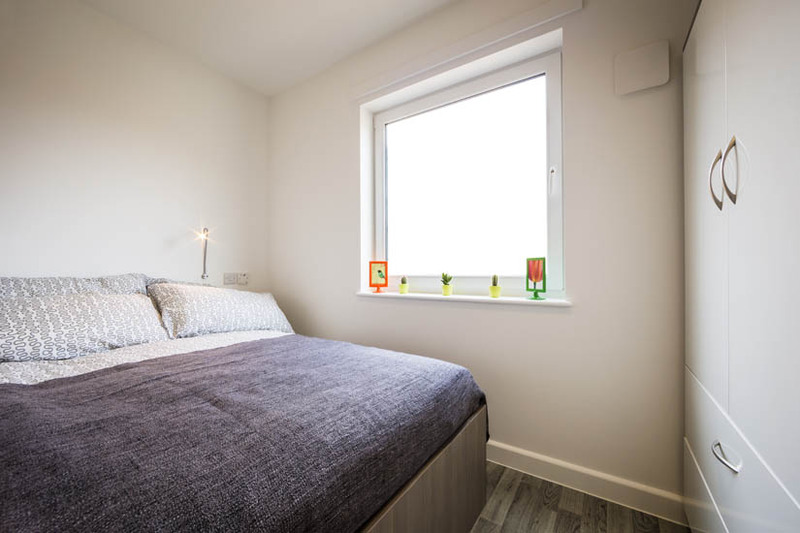 Offering a selection of en-suite cluster flats and self-contained studios, Hatbox is an ideal choice whether you want to share with friends or have the privacy of your own studio. 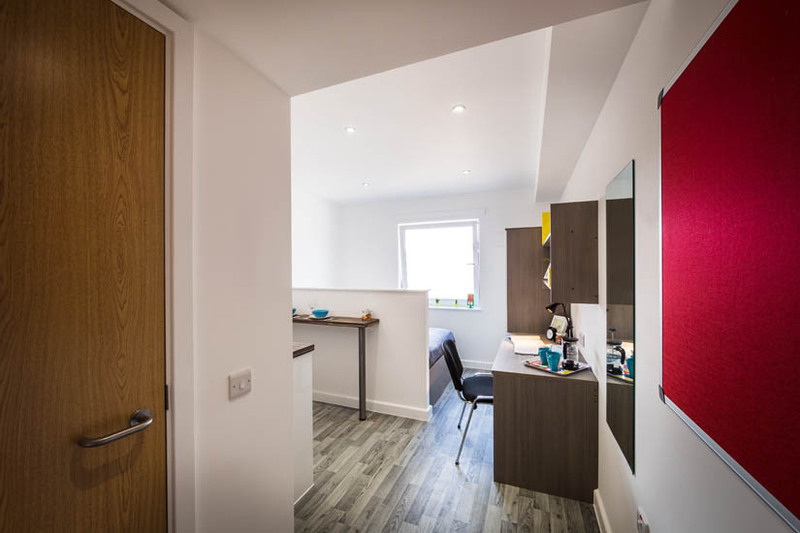 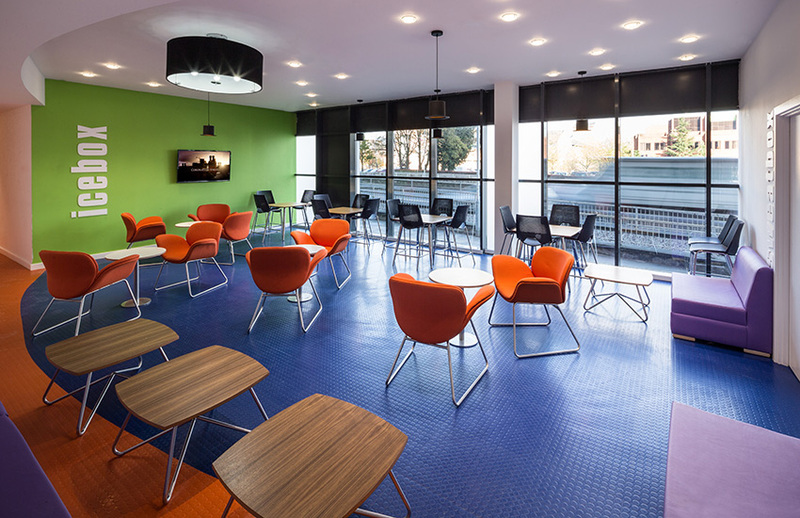 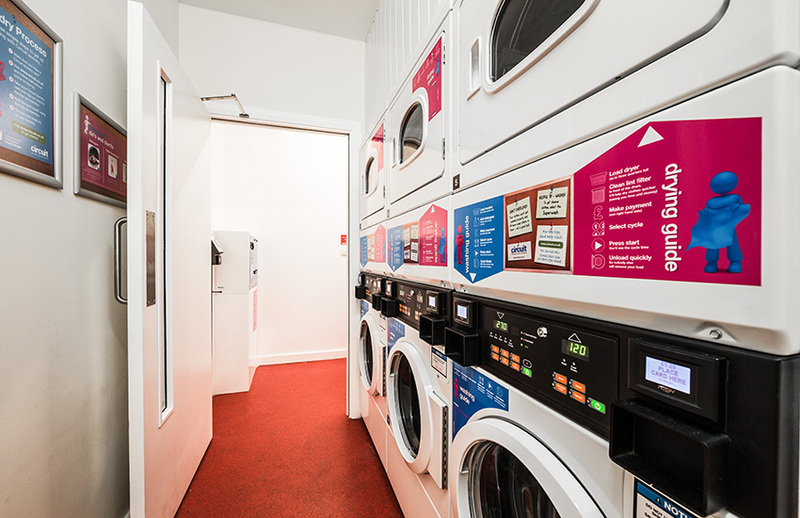 Either way, you’ll also have access to an on-site gym, cinema and study room, as well as a communal lounge and games room. 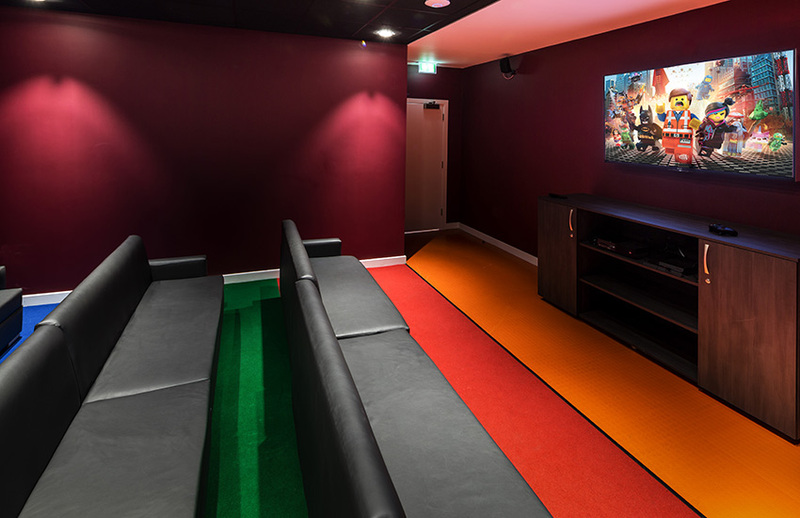 Start the latest Netflix original series! 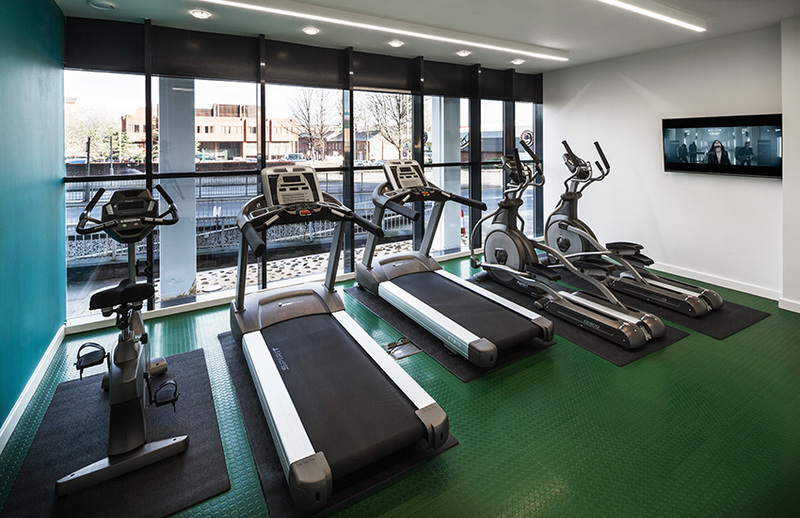 De-stress and smash through a workout with no membership fees!